The Disney's Frozen-Olaf Ultrasonic Cool Mist Humidifier is great to have at home for the winter months and the sickness that comes with it. Besides this being Olaf from Frozen it has helped so much with not feeling well. 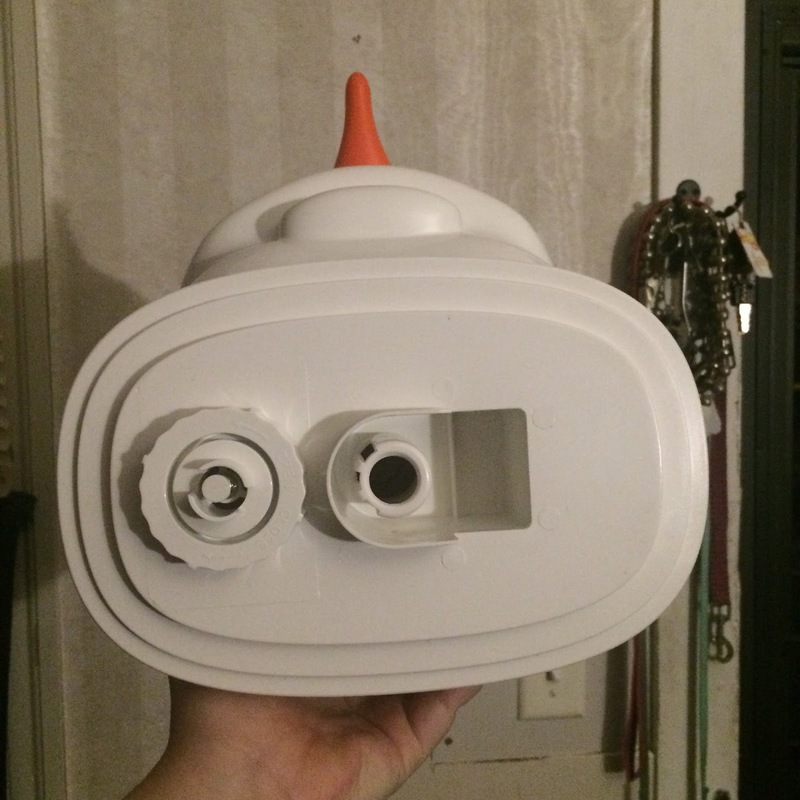 I love that it is a cool mist humidifier which is easy to use. All you have to do is fill it with water, plug it in and turn it on, then it does it thing. Having a cool mist humidifier is great to have in any room of the house. THE fun Olaf design is even better to have in your little ones room. If they are a frozen fan they will love this one. It allows your little one to get the humidity he or she needs. I love it for the cold season when the coughing starts. This allows me to not worry about the little ones to be woken up. I use it when I start to feel sick and it helps me to breath so much better. The Disney's Frozen-Olaf Ultrasonic Cool Mist Humidifier is a gallon size so you don;t have to worry about filling it up as much. It also Adds moisture to any room as well as having anti-Microbial Technology/ It also fights Mold and Mildew and is a conveniently sized for traveling. If you travel at all and need to take this with you, it is perfect for that. Emson also has other varieties to pick from. If you are looking for a humidifier for the little boys room no worries, Emson offers great variety for boys. 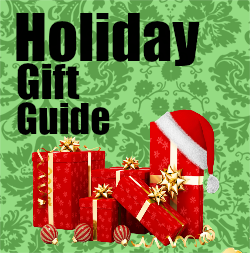 The best part about this one is that you can purchase it on amazon for a great price of $59.99 with free shipping to your door! You don't have to worry about being a prime member either for the free shipping. What are you waiting for? 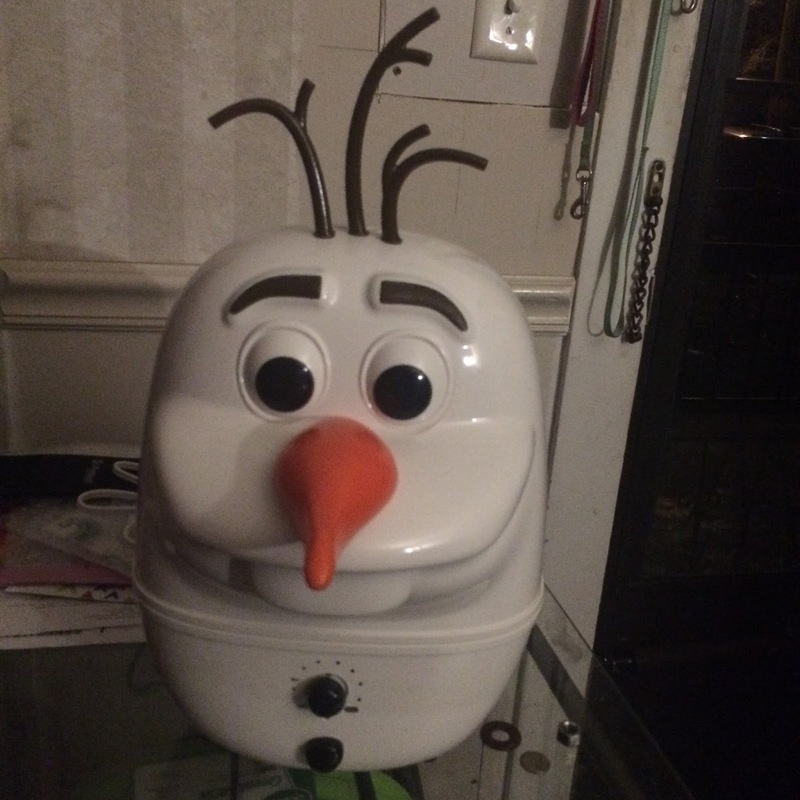 Head on over and purchase the Disney's Frozen-Olaf Ultrasonic Cool Mist Humidifier today!